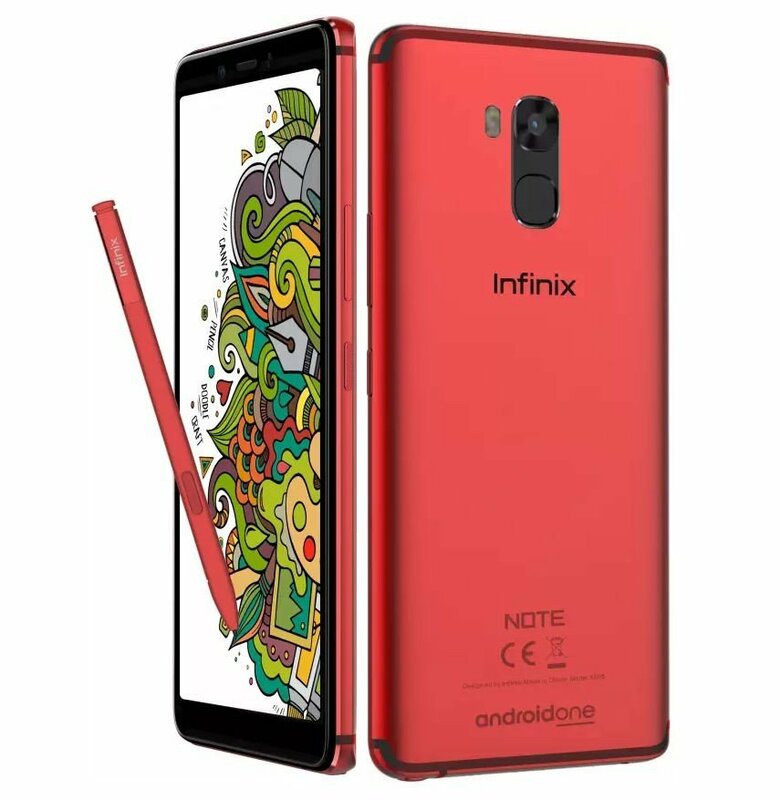 Recall that Infinix Mobility introduce the Infinix Note 5 Stylus in India yesterday, well, the same has now officially confirmed that the Infinix Note 5 Stylus will be officially upgraded to Android 9.0 (Pie) early next year, precisely in January, 2019. This development was made known to Mobile India yesterday, during the launch event of the Note 5 Stylus in Indian, by Infinix CEO, Anish Kapoor. We on DroidAfrica, had previously reported a list of about 11 Infinix smartphones rumored to officially taste Android 9.0. But since then, we’ve not been able to lay our hands on any official documentation to confirm the rumors, except now. What this means for folks whose smartphone appears in the list is, Infinix’ update plans may not only be for the Infinix Note 5. 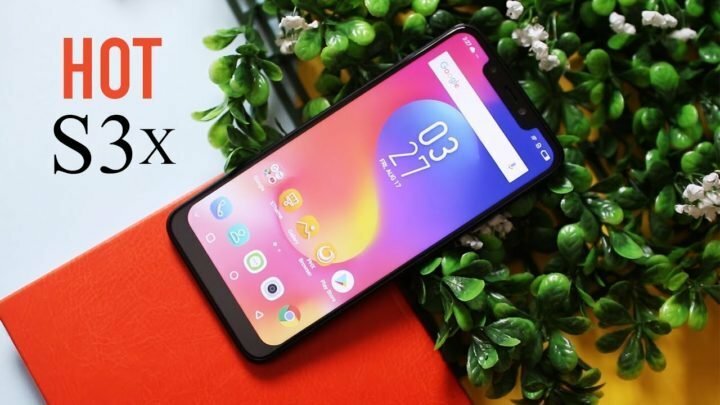 But until we get further information from the company, we still can not guarantee how many of those Infinix smartphones will be actually updated to Android 9.0 Pie. The phone has been launched with Android 8.1 Oreo, and is part of the Android One programme. The Androiod Pie update will bring features like Adaptive Battery, Adaptive Brightness, Slices API, gesture navigation, Digital Wellbeing, new accessibility menu, new screenshot shortcut, easier screen rotation, volume and sound improvements and more to the Infinix Note 5 Stylus. And now as a reminder, the Infinix Note 5 Stylus launched in India yesterday, Features a 5.93-inch full HD+ display with a screen resolution of 2240 x 1080 pixels. The device is powered by a 2.0GHz octa-core MediaTek MT6763 Helio P23 CPU, with Mali G71 GPU, 4GB RAM and 64GB internal storage. The Infinix Note 5 Stylus features a 16-megapixel main camera with an f/1.8 aperture, dual LED flash, and HDR support. For the front panle, the phone has a 16-megapixel camera with an f/2.0 aperture, and softlight flash, as well as AI modes like AI Bokeh, AI Beauty, 4000mAh battery, and priced at Rs. 15,999 in India.